Colliers International on Nov 5 announced that Pearlbank Apartments collective sale has been successfully completed. 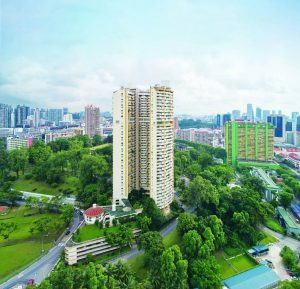 The Pearlbank Apartments collective sale concluded after obtaining a sale order from the Strata Titles Board (STB) in August this year. The Pearlbank Apartments collective sale conclusion is a significant transaction both in terms of deal size – one of the largest collective sales in recent years – and the historical profile of the building. The prime 288-unit (280 apartments and eight commercial units) development – located at the fringe of the Singapore Central Business District (CBD) – was sold to CapitaLand for $728 million via private treaty in February this year, following the close of the collective sale tender on December 19, 2017. 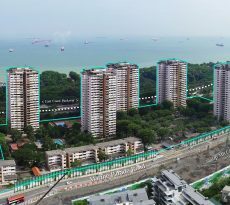 Colliers was appointed to lead the collective sale of the 37-storey Pearlbank Apartments in June 2017 and subsequently put the development on the market on November 16, 2017. 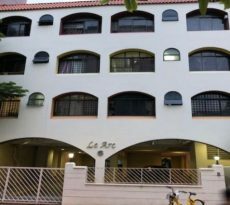 The 99-year leasehold Pearlbank Apartments is situated on elevated grounds with a land area of 7,653 sq m (approximately 82,376 sq ft). It sits strategically at the crossroads of heritage and commerce, being near the bustling Chinatown as well as the CBD. Colliers held a celebratory event for the owners of the private residential apartment on Monday (5 November) afternoon to mark the Pearlbank Apartments collective sale completion. The Pearlbank Apartments deal which successfully concluded in its fourth attempt, reflects and affirms Colliers’ proven track record and deep capabilities in the capital markets and real estate investment sales sector. 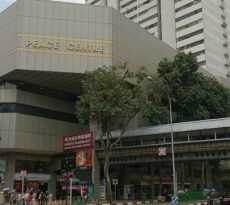 Since September 2017, Colliers has brokered several major deals in Singapore, such as Pomo (a mixed commercial complex), 22 units at Draycott 8, Jervois Gardens, Jervois Green, Parkway Mansion, City Towers, Pearlbank Apartments, Tulip Garden and Sembawang Shopping Centre – with a combined value of about $3 billion. 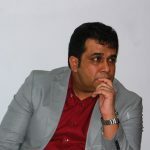 Should You Avoid Frivolous And Multiple AIP Home Loan Applications?